Redefine opulence with this luxurious collection of stunningly elegant rugs. Hand woven of premium wool and silk-like bamboo fibers, they are velvety soft with a subtle yet luminous sheen. 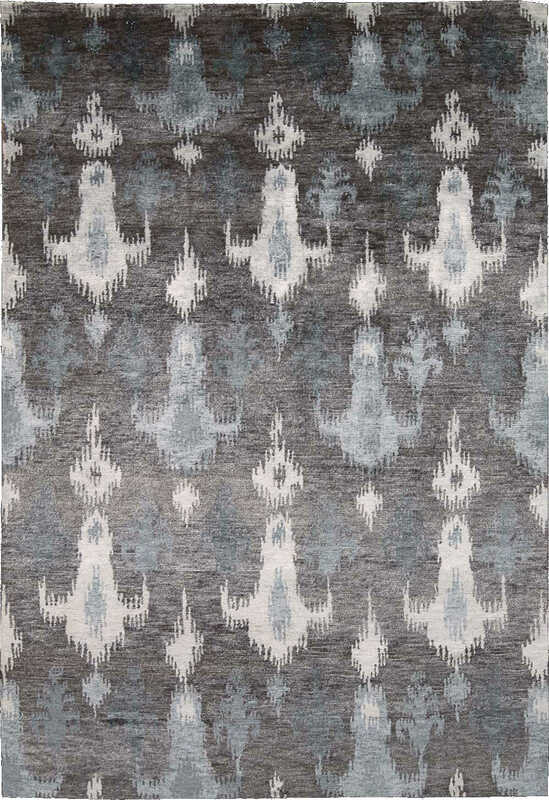 Designs feature transitional motifs with tasteful colors and tone-on-tone contrasts.